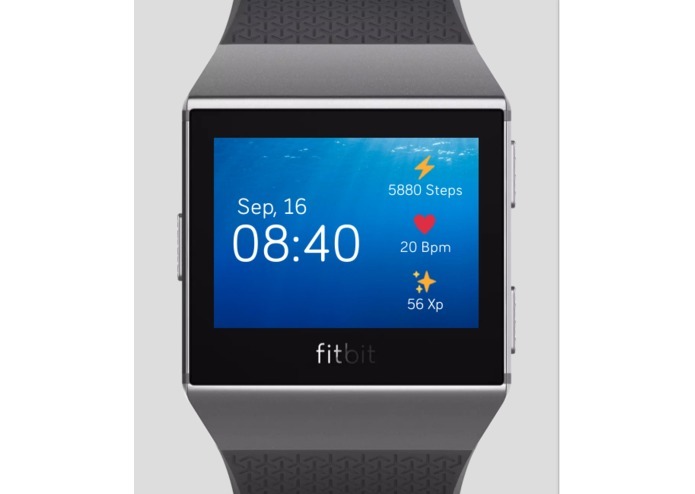 A innovative fitbit program which motivates people to exercise by allowing them to explore the world around them. 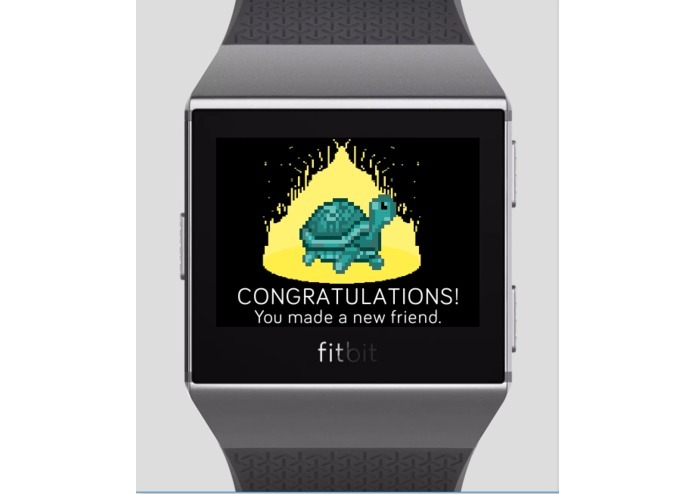 This idea was inspired by the thought that a significant amount of people who use their Fitbit, do so with the intentions of only achieving an average amount of steps, distance etc, as a result, many people viewed this activity as a chore, more than a learning/exploration experience. As a result, we decided that we wanted to enable these people to explore the world around them, and to do that we decided that we would create an incentive for their exploration. The program came to the idea of a Fish Finder, as people love to see animals in the world around them. Although virtual, the application does give a great sense of fulfillment and accomplishment when an animal is finally found after some hard searching. 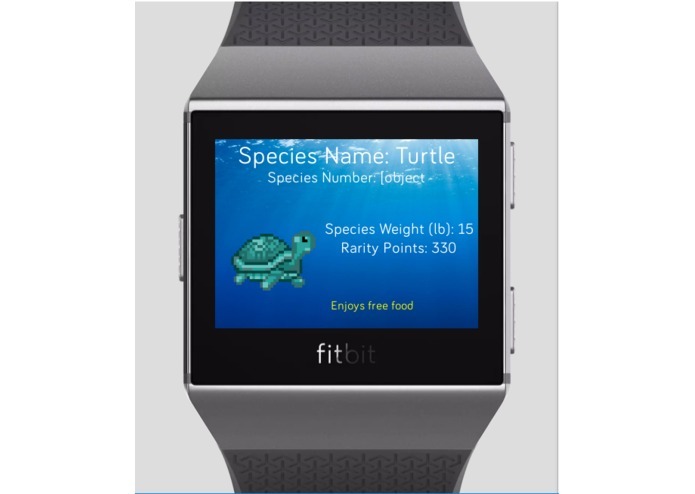 Moreover, with the several rarities of diverse animals that can be found in the world of Fish Finder, people will come back to the app time after time, thus increasing their stats on the Fitbit. Fish Finder also has a system of "Rarity Points", a form of the score which users obtain whilst meeting animals in the app. This enables competition between people, thus encouraging them to be more active. I worked a little bit on the back-end side of the application while also putting focus on the development of the various screens throughout the app. I worked on designing and producing the majority of scenes in the game. I also worked on developing the key ideas which inspired this project, to what they are now. I worked on the sprites for Fish Finder.